For those who know me or follow me on Instagram, you know that I spent a great amount of time cooking in the kitchen. I was excited to hear about this new kitchen gadget, Butter Twist. With an Integrated Slicing Mechanism and Compact Design, Butter Twist is the Most Convenient Way to Use Butter in the Kitchen, at the Table, or by the Grill; Kickstarter Campaign Launches Today to Fund the Product’s Initial Production Run. 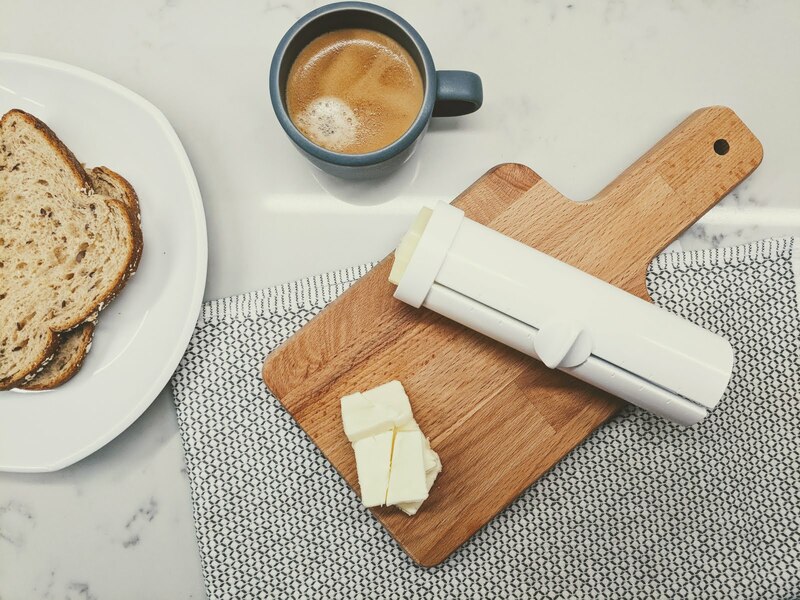 BTTR, an up-and-coming consumer culinary company incubated out of Prota Institute, today introduced Butter Twist, the first all-in-one butter tool with the ability to dispense, spread, measure, and cut butter in a compact and premium design. With its innovative features, Butter Twist provides convenience and ease of use across many functions, making it an optimal butter tool for professional chefs and casual cooks alike. The product’s Kickstarter campaign launched today with a funding goal of $20,000 USD, featuring limited Super Early Bird specials of $15 USD and several other rewards for early backers. With Butter Twist, clumsy wrappers, butter plates, and messy knives are a thing of the past. Butter Twist’s intuitive multi-purpose design makes it a versatile tool, working as well in the kitchen as it does at the dining room table or by the grill. 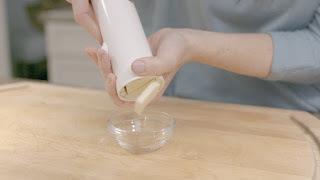 It features a patent-pending, ultra-compact rotational cutter that allows users to go from spreading butter directly on a pan with no damage to the pan’s surface to cutting slices of butter with a simple 180-degree twist of the product. Butter Twist features a patent-pending barb system to secure the butter, making it super-fast and ease to load. 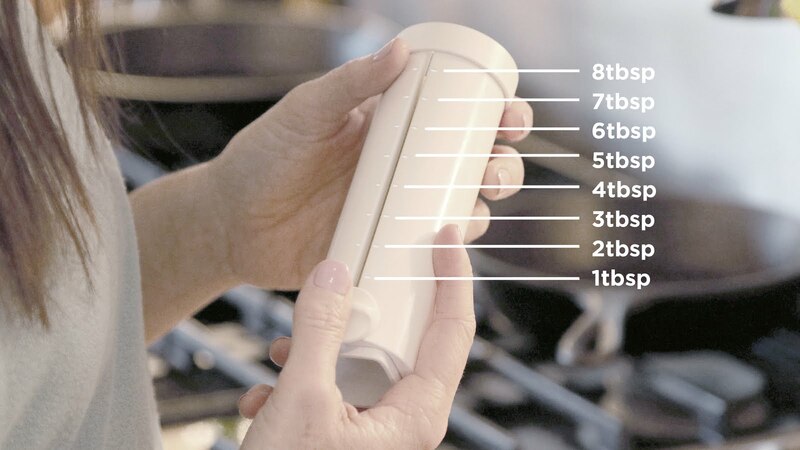 The integrated tablespoon-measurement markings provide additional convenience, making it easy to dispense the exact amount of butter needed for recipes without ever touching a wrapper, spoon, or knife. 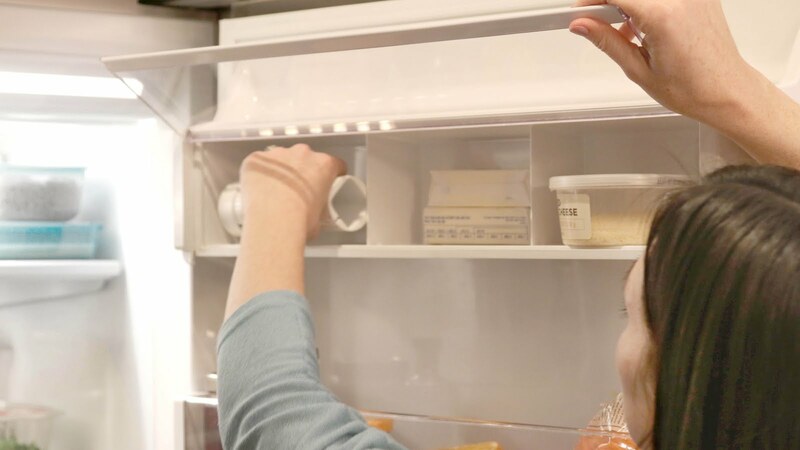 And unlike many kitchen gadgets that are meant to save time but end up being a burden to clean and maintain, Butter Twist was designed to quickly snap apart and go into the dishwasher. BTTR’s team has worked with companies including Google, Calphalon, Rubbermaid, etc. to bring dozens of high quality products to market. The Butter Twist is meticulously designed for optimal, everyday usage and built with the highest quality BPA free polymers and a stainless-steel wire.